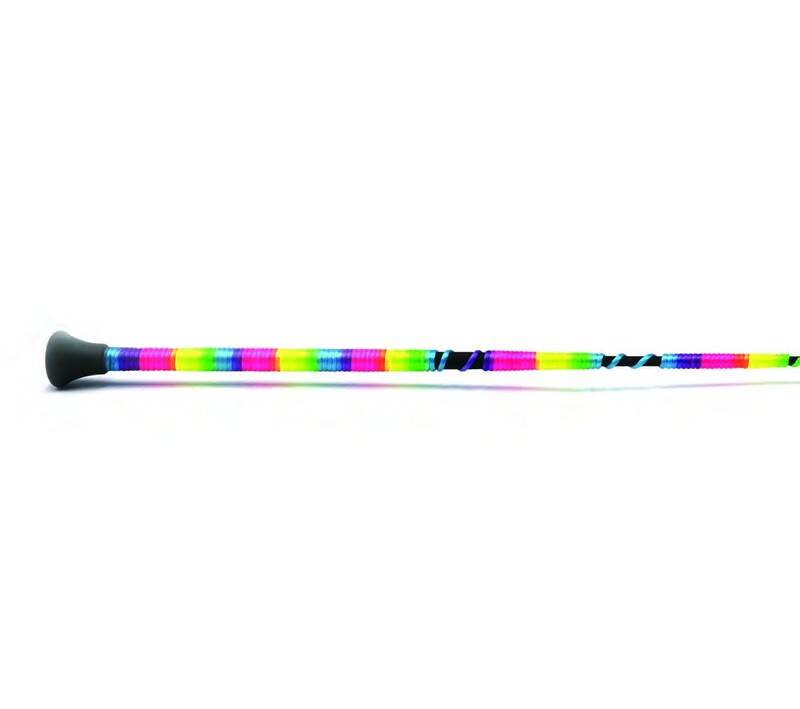 This multicoloured whip gives the effect of a rainbow. A mixture of different patterns and features. It is a great everyday whip with a splash of colour. There are currently no questions for HySCHOOL Multicoloured Riding Whip - be the first to ask one!